Nitro Web is a development team specialized in building web sites and internet applications, mainly using WordPress, Joomla but also other CMSs and frameworks. We also develop custom web applications depending on your needs. We cooperate with talented designers creating high quality graphics and easy to use UIs for your projects. We provide comprehensive, quality, reliable and affordable at the same time web services, that will give the required boost to your business. Responsibility and professionalism are the key elements that make our company stand out from the crowd and this is obvious through the success and growth of the companies that trust their internet presence with us. Whatever your need may be, from a small business website to an online store with thousands of products, a hotel booking system, a personal portfolio or a busy portal, feel sure that we have the solution. 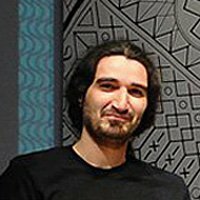 Spyros is a Web developer since 2002 and his specialties are PHP, mySQL, jQuery, WordPress and Joomla. 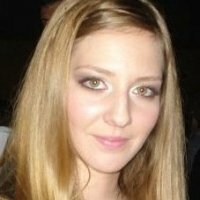 Vicky is a junior in Web development and is a Web designer since 2012. Her specialties are CSS3, HTML5, Photoshop and WordPress.